Energy Cybersecurity: Protecting Critical Communication Assets presents a three-pronged approach to utility cybersecurity, a topic that has received heightened attention for well over a decade. Using “cybersecurity ecosystem” as an apt model and metaphor–one where each party is ultimately accountable for a piece of the interconnected solution–the presenters will also review the critical role and responsibility a utility has in protecting its electronic security perimeter and assets. 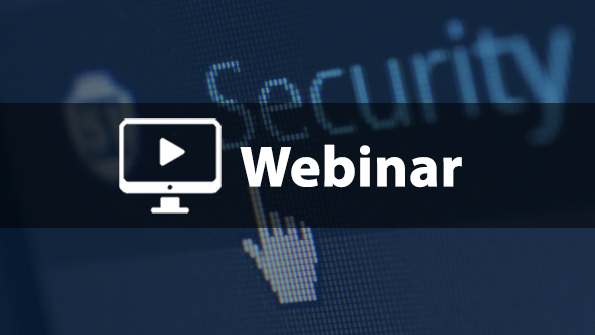 This must-attend webinar will examine best practices for utilities to ensure they are implementing appropriate internal controls and processes, exercising due diligence, and staying up-to-date on the latest security threats and weaknesses, including how to best achieve these goals when working in tandem with operating system and hardware vendors.